Would you still want a dog, cat, or goldfish if you could have your very own pet train? You might have to catch it first. How would you feel if you had a pet train and you could train it to do tricks? 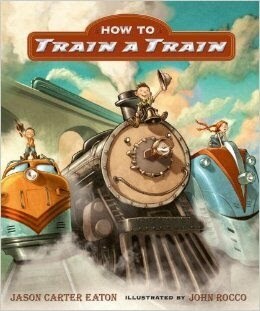 Check out How to Train a Train to learn all of the ins and outs of having your very own special pet train.